Medicare Certified Home Health Agencies: Provide skilled nursing services (part time/ intermittent), therapy services (physical, speech, or occupational therapy) medical social services and home health aide services. They employ physicians,registered nurses, licensed vocational nurses, certified home health aides, nutritional specialist, and social workers. They accept Medicare and often accept private pay, private health insurance and Medicaid. Licensed Home Health Agencies: Provide skilled nursing services (part time /intermittent), therapy services (physical, speech, or occupational therapy) medical social services and home health aid services. They employ physicians, registered nurses, licensed vocational nurses, certified home health aides, nutritional specialists, and social workers. They often accept private pay and private health insurance. Home Care Aide Organizations: Provide non-medical personal care support with activities of daily living, such as meal preparation, bathing, toileting, and dressing. Services may include housekeeping, transportation, assistance with handling finances and companionship. They employ caregivers which may be certified nurse assistants or certified home health aides. They often accept private pay, and private health insurance. Hospices: Provide palliative care, psychological, and spiritual care for the patients with life altering illnesses for their families. They employ physicians, registered nurses, licensed vocational nurses, certified home health aides, nutritional specialists, social workers and spiritual counselors. They often accept private pay, private health insurance, Medicaid and Medicare. 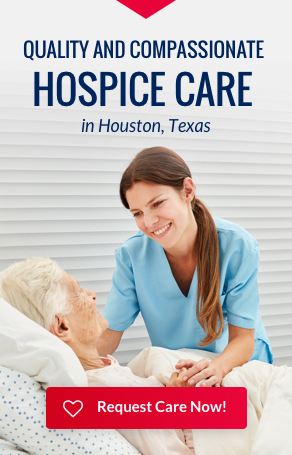 Medicare part A virtually covers all hospice expenses.